When you’re looking for HP Color LaserJet CP3505 toner, you want a dependable product that produces quality work at an affordable price. You need 1ink.com. Our remanufactured toner cartridges deliver on every mark of quality: you’ll get the same 6,000 page print yield that you’d get from OEM (original equipment manufacturer) toner, the same clean, legible print work, and the same consistent performance that you’ve come to expect from OEM HP toner cartridges. The only thing you won’t get from 1ink.com’s remanufactured toner is the OEM price tag. 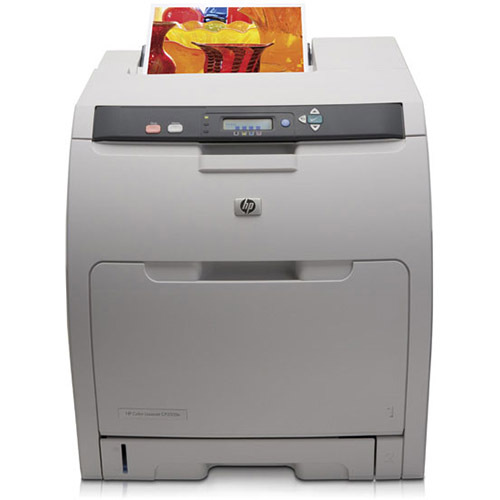 Your business relies on your color laser printer to get every job done right. No matter what type of project you’re working on, our remanufactured black HP 501A toner and our remanufactured HP 503A toner cartridges (in cyan, magenta, and yellow) will produce the caliber work you need. These cartridges install in your printer with the same level of ease that you’d experience using OEM products. Choose 1ink.com to get the best quality, the lowest prices, and total peace of mind.